More interactive comparisons can be found in the documentation listed below and on the store page. 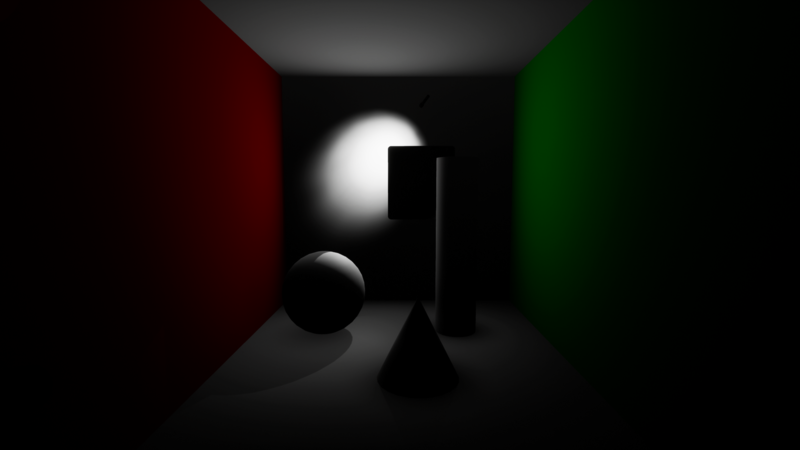 This bounce light system is designed to allow for more realistic lighting in a scene. 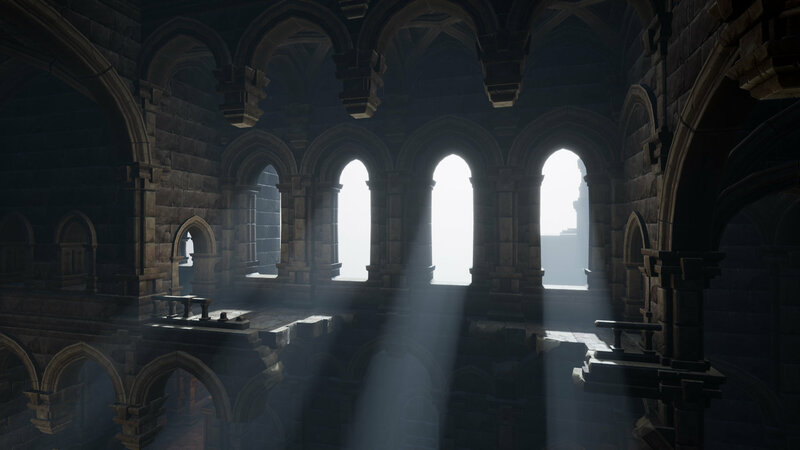 Bounce lights can be attached to normal Unreal spot and point lights to create more natural and realistic lighting, or be used to add general fill lighting throughout an environment at a fraction of the performance cost of Unreal’s default lights. 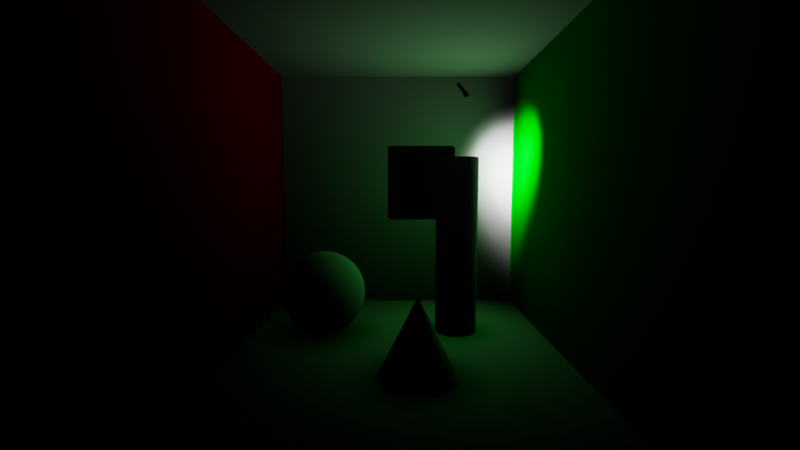 In addition, spotlights have the capability of full dynamic global illumination. 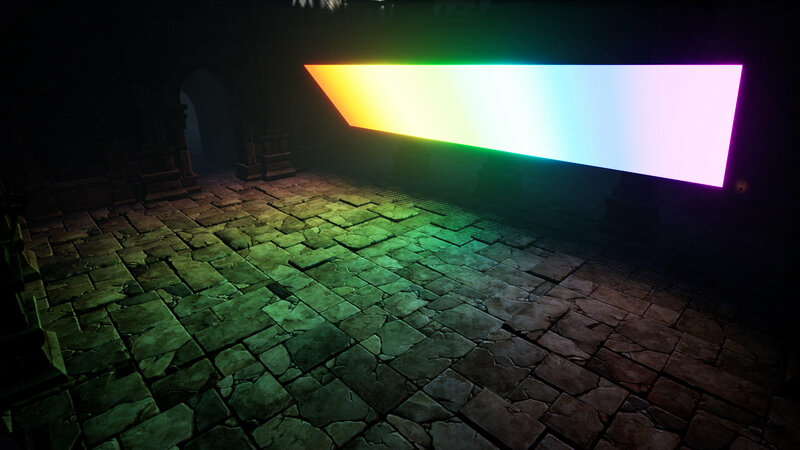 As an extra feature, the system can be used for textured planar lights, with color accurately taken from any custom texture.